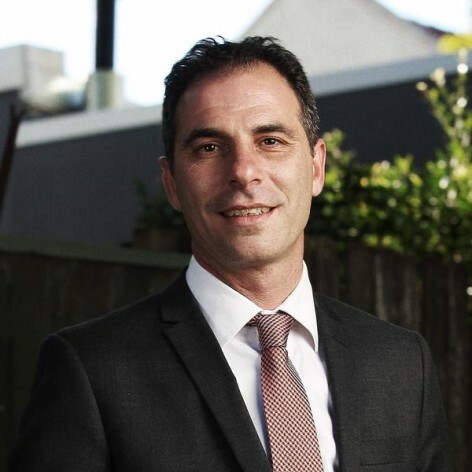 Jihad Dib is the Principal of Punchbowl Boys&apos; High School in Sydney&apos;s South West. Appointed to the role of Principal at 33, Jihad was one of the youngest principals in NSW when he took over and his modern approach revolutionised the school. Jihad&apos;s leadership has led to a significant reduction in absenteeism, increased morale, surging enrolments and much-improved academic results at the school in the seven years he has been Principal. In addition to outstanding outcomes within the school, Jihad&apos;s philosophy of having his students actively engage with the wider community has established a wonderful sense of pride in the school among the Punchbowl community. The school was awarded a National Literacy and Numeracy Award and Director General&apos;s Award, with Jihad himself winning the Inspiration category for NSW at the 2013 Pride of Australia Awards. Jihad&apos;s work at Punchbowl Boys&apos; High School has been supported and recognised by many high-profile people, including 2013 Australian of the Year Ita Buttrose.